Times have change: it's now fashionable to cover your backside. 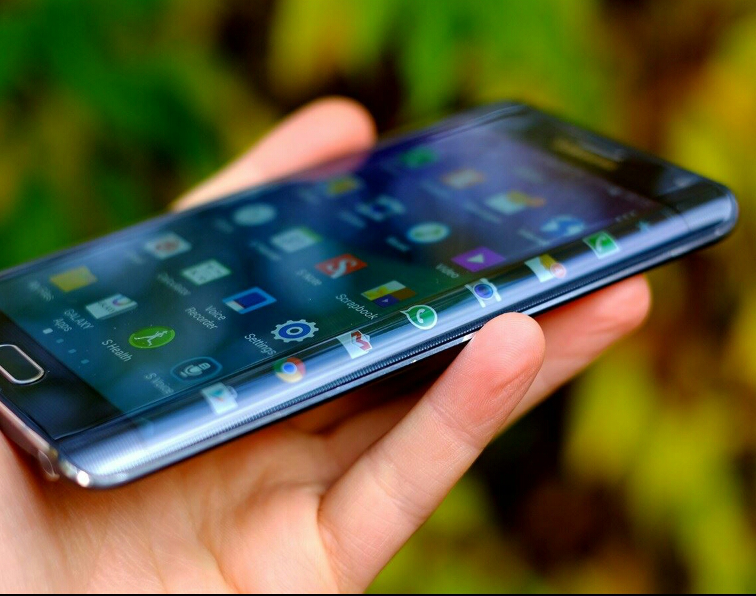 Nobody does this better than Samsung: it's latest Galaxy S6 Edge has screen around its edges, the first in the world. In business, we sell cheap and expensive at the same time to the same customers in the same product group. Demand is always there. Investment :1 pax s$298.00 ; 2 pax & above each is s$199.00 ; 5 pax & above each is s$149.00 ; 10 pax & above each is s$129.00 ; 15 pax & above each is s$99.00. Find their hot buttons, press their hot buttons, we have heard these thoughts before; but what do they mean? Is it to say that as a sales person you should try to discover their primary areas of interest? How do these hot buttons help you close sales? Exactly what is a Hot Button? Hot button is not to be confused with Benefits or Emotions, nor is it about Fear and Force. In sales, a Hot button is a Trigger that once activated, the person will not go back to the original state of mind. This means that when you press the hot button, a sale will result. You do not need to close the sale as the sale is already yours. Note that different people have different hot buttons, and they too differ at different time. Also note that You as a Salesperson is also a hot button, the same goes for your company marketing, branding and positioning. In this new but highly impactful course, we will reveal to you the secrets of hot button selling. Centred around successful sales to over 81,131 people in 13 countries, we show you the step-by-step process to get you to the sale, Plus, you will also learn how to NOT let your prospect hit your hot button. This sales course is for salespeople who want to get the sale RIGHT NOW and HERE. It is not for people who want to just learn and do not put into practise. Come for this course if you too want to achieve success in your sales.